While trying to recover from an eating disorder several years back, I made a list of all the things I’d love to be doing if I wasn’t shackled by the demands of the ED, i.e. spending every waking moment either overexercising, undereating, or obsessing about both. I held a serious desire to get back to doing all those things that once brought me so much joy and purpose, and creative writing featured prominently as one of those buried passions. It’s amazing what lists can do. But Rachel Tey, author of Tea in Pajamas, didn’t just make a list and shove it to the back of her closet. She put on her writer’s hat and penned the story of her life (with a bit of help from her husband, who illustrated the book.) And the result is a delightful and fun tale. 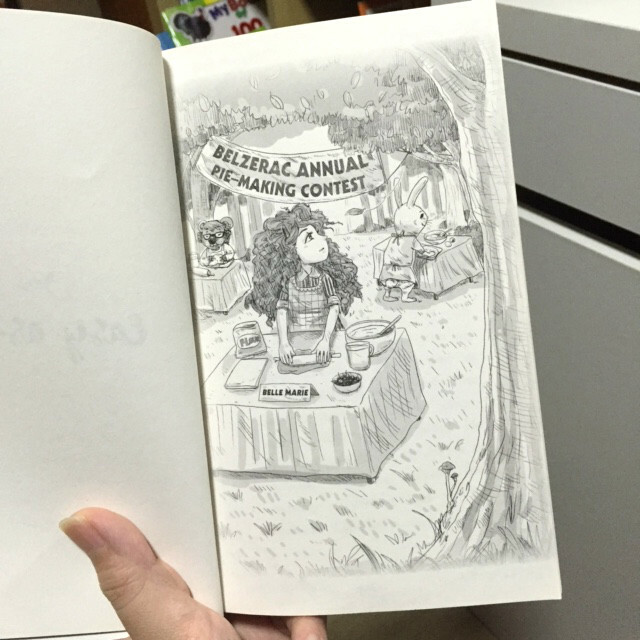 Vera especially enjoyed the book – its magical qualities drew her in like honey to a bee. She even told me that she wished she could travel to Belzerac and taste Belle Marie’s cherry pie. “Half an hour to go!” The booming voice of Monsieur DuPorc jolted Belle back to the present task at hand. Quickly, shelaid part of her dough at the bottom of her pie dish, trimmed away the excess, then poured the cherry filling over. 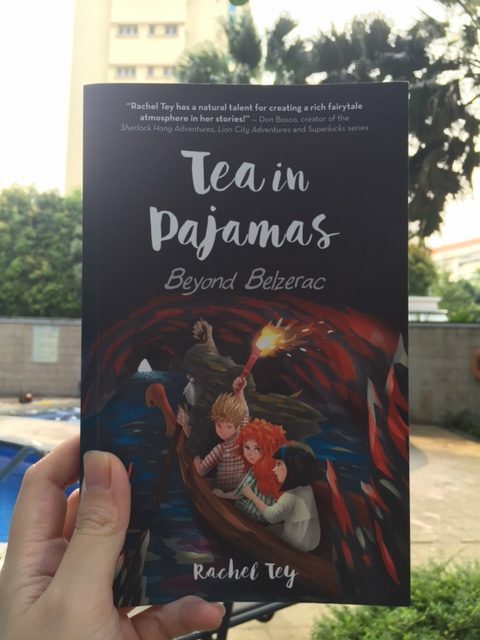 In the book, Belle Marie ends up back in Belzerac after having tea (coffee actually) in her PJs at 3pm on a Wednesday afternoon. She’s right smack in the middle of a culinary contest, but her bestie Tess is nowhere to be seen. This marks the beginning of her quest to find Tess – has she been kidnapped by the mystical Musicians, or is she somehow stuck between the two worlds of Michelmont (where the two girls live) and Belzerac? Belzerac was inspired by a region in southwest France called the Dordogne, in particular the villages of La Roque-Gageac and Beynac-et-Cazenac. I’ve never been, but just from pictures and books, I am completely taken by this picture perfect part of rural France where it seems like time stands still and people are just happy. 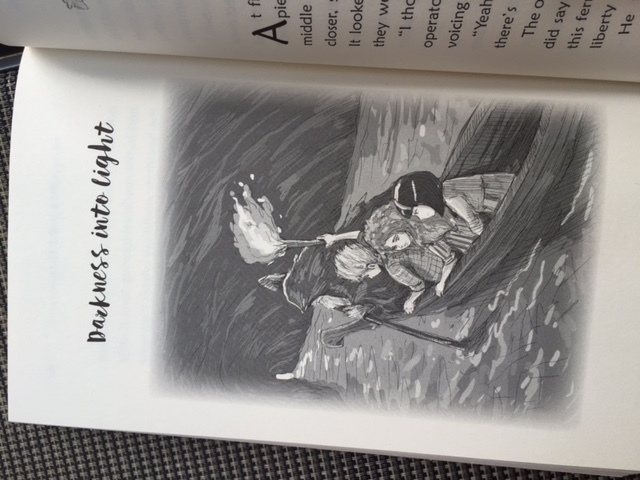 I often fantasize about canoeing down the Dordogne River (though my hubby reminds me of my non-sporty nature and how it’d be less idyllic in practice!). It’s also not easy to get to from Singapore (many flights and trains), so for now, it lives in my imagination as Belzerac. The idea that true friendship withstands adversity, and that friends are absolutely instrumental in helping one get through difficult times. The truth is, we cannot go at it alone all the time. Real friends will be there to cheer us on, lift us up when things look uncertain, and to keep us from falling into despair. Conversely, “friends” who only try to bring you down and tell you that you cannot accomplish something are not exactly people you want to keep around. It wasn’t easy. Those disordered behaviors I engaged in had become second nature to me, and I was so conditioned to a certain way of thinking and living that I did not think there was anything wrong. But several events forced me to take a step back and see that my decisions came at a cost: I stopped menstruating, I had trouble conceiving, I had a miscarriage, I developed binge eating patterns, physical wounds took a very long time to heal, and my inflexible lifestyle that only revolved around weight loss, dieting and exercise was taking up almost all my time and isolating me from family and friends. Eventually, I came to acknowledge that I was unhappy, exhausted and no longer in control of my life. I prayed hard, researched, and asked myself what I wanted if I ever came out of this–and the answer was freedom. With freedom in mind, I mentally trained myself to overcome compulsive and destructive habits and to hone a skill called discernment (see this post). With lots of prayer and practice, and over time, I was eventually able to recognize unhealthy patterns of thoughts/behaviors, and to act against them by replacing them with healthy, self-loving and life-giving ones. The recovery process is still ongoing, but now with awareness and discernment, and the gift of hindsight, I think I am more equipped for the journey ahead. 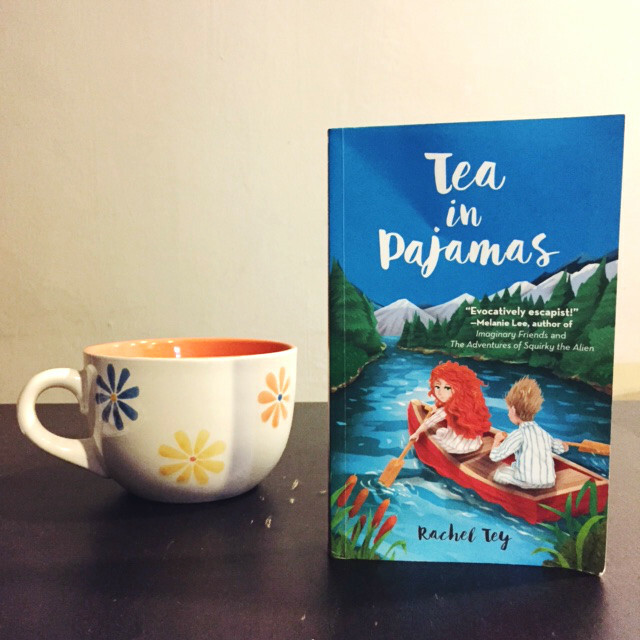 Thank you, Rachel, for sharing your difficult journey with us, along with the inspiration behind Tea in Pajamas. Tea in Pajamas is best savoured with a cup of tea (or coffee) and the company of a good friend. 3) Leave a comment below, tell us why you’d like to win. 5) For another additional chance of winning, tag 2 friends on this Instagram post! That’s it! Best of luck. The winner will be announced on Tuesday on my Facebook page. Contest is open to Singapore residents only. Ebook: Amazon’s Kindle store, Apple iBooks, Barnes & Noble, Kobo, Blio, and Smashwords.